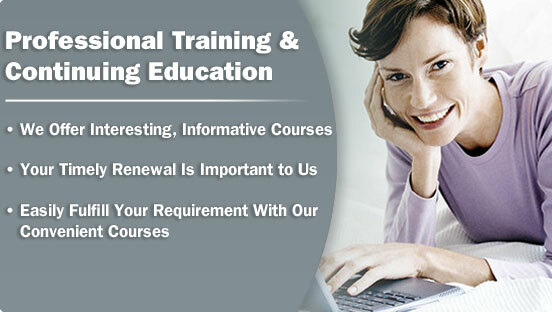 We currently offer state-approved continuing education programs for California insurance licensees. 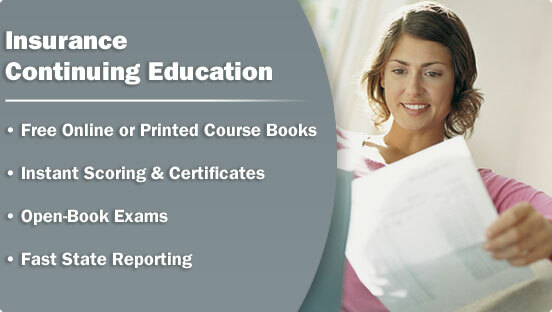 All of our courses may be completed online or you may request a printed textbook at no additional charge. Our team of knowledgeable customer representatives are available to answer questions about your continuing education requirements and suggest the program(s) that satisfy your license renewal requirement.